Michigan winters can be rough on your pipes and cause unknown plumbing damage to your home. Begin the season worry free by checking up on a few important things within your home’s plumbing system with this easy and helpful spring plumbing checklist. 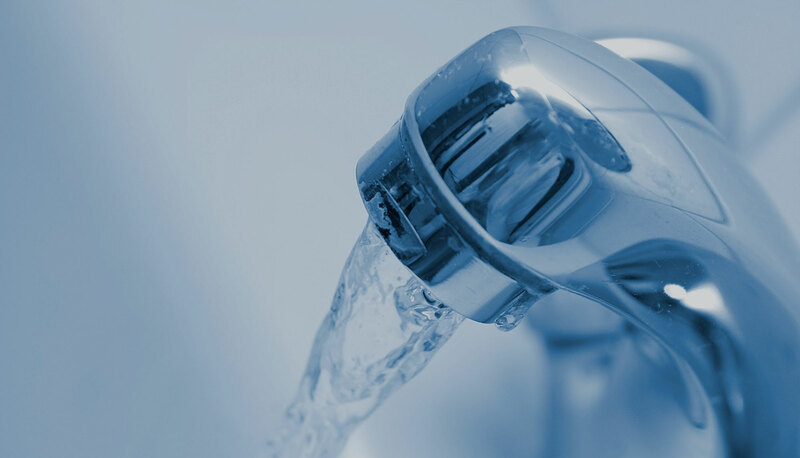 Inspect all of your appliances that connect to plumbing throughout your home, such as all sinks, water heaters, showers, toilets, and washing machines. Make sure they work correctly and the water pressure is normal. Listen to each appliance run, any unusual sounds or an appliance with low water pressure may mean a leak or broken pipe. Blocked and clogged drains cause water and additional waste to backup resulting in possible floods. For precaution clean your drains routinely to eliminate any waste buildup and further plumbing problems. Pay extra attention for hidden blockages as these are hard to detect. Search for any general leaks from pipes in your home. Damp areas or puddles warn a pipe with a leak or blockage. Signs of a leaking pipe also include stains, mildew, warping, or peeling. Pay particular attention to rooms that are not occupied often, such as basements or crawl spaces. Broken pipes typically arise after a cold winter. 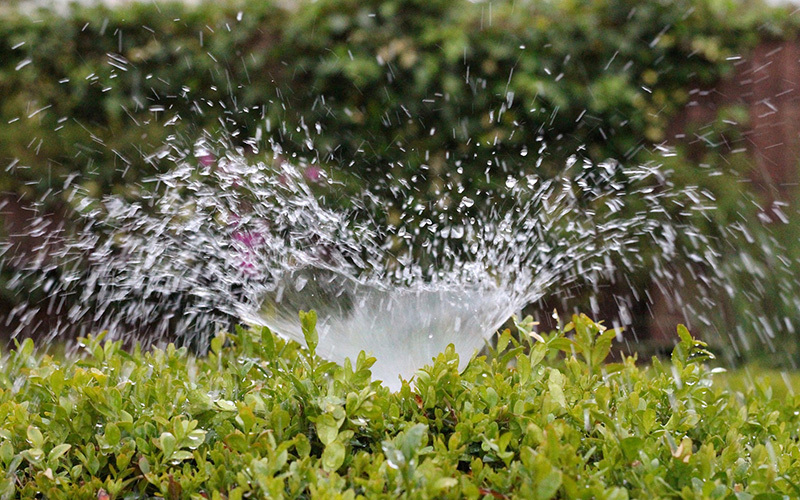 Check your sprinkler systems throughout your property to assure that everything works normal. Irregular water pressure or water flow may result from issues within your system involving a leak or broken pipe. When opening up your pool look around for cracks, leaks, rips, or any damage to the outer seals. Water seeps through these types of damages and causes further, more expensive damage. Aside from the outside portion of the pool, check the pump for any issues. If the pipes supplying the pump are damaged in any way it refrains the pool from receiving the correct amount of water needed. If you are unsure of an issue or think there is possible pipe damage within your home, consider contacting a professional plumber for advice on how to help. For more information on what to check out on your plumbing system from the experts at Rapid Plumbing & Drain Service, please contact us here or call us directly at 800.937.5667.